David Ross, President and CEO of Reviver Records, has announced the launch of Reviver Entertainment Group, which encompasses Reviver Records, Reviver Label Services, 1608, Reviver Publishing, and Reviver Productions. Gator Michaels, SVP Promotion, moves to EVP/GM for REG, reporting directly to Ross. Michaels will oversee all aspects of REG. Bob Reeves who serves as VP/Promotion and also covers the West Coast radio promotion for 1608 becomes SVP of Promotion, overseeing promotion for both Reviver Records and 1608 Promotion. Reeves came to Reviver after six years at Warner Music Nashville, as well as a recent stint at Blaster Records. “This is a well-deserved recognition of the proven success and creativity both Gator and Bob have shown. They both bring energy, drive and passion that showcases the capabilities of Reviver Entertainment Group,” says Ross. 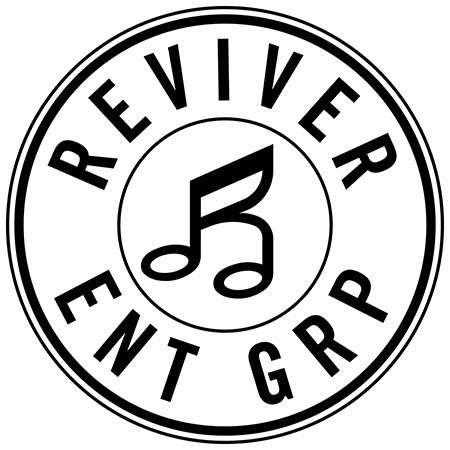 Publicity for Reviver Entertainment Group will be handled by Webster Public Relations and distribution of its product continues through BDG, RED – A Division of SONY Music, LLC.